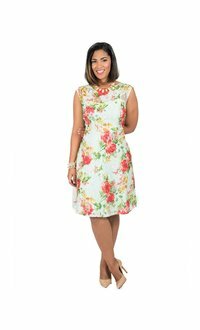 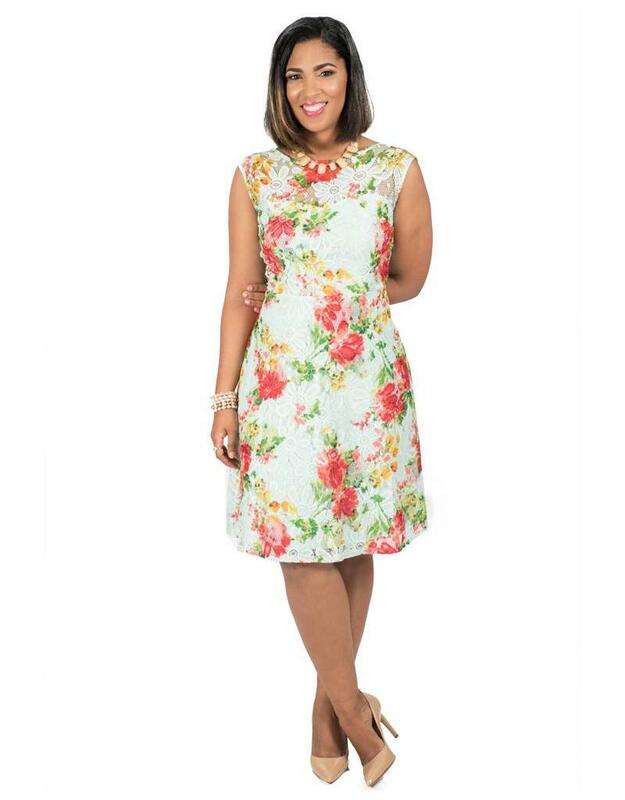 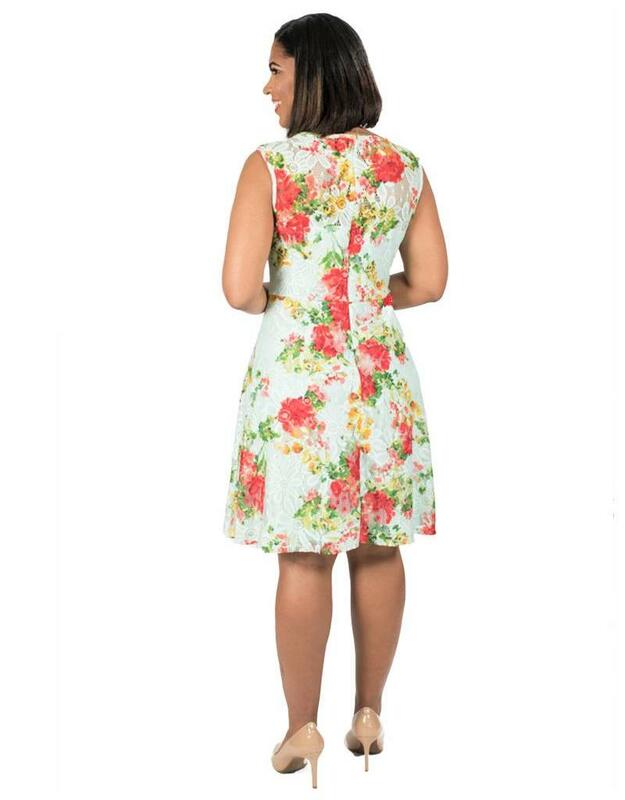 Charming and chic, this printed sheath dress is a perfect daytime dress for your next garden wedding. 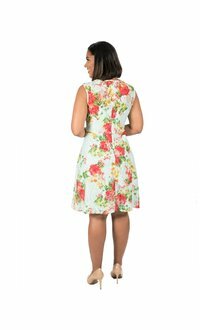 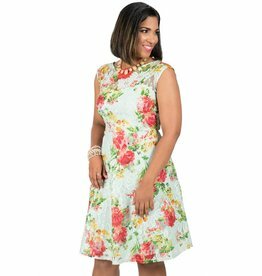 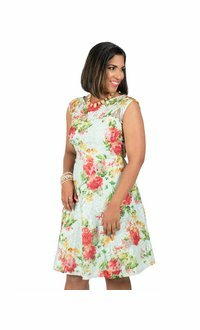 Created in the elegant floral print, the dress features a round neckline, sleeveless design and a hemline that rests just on the knee. 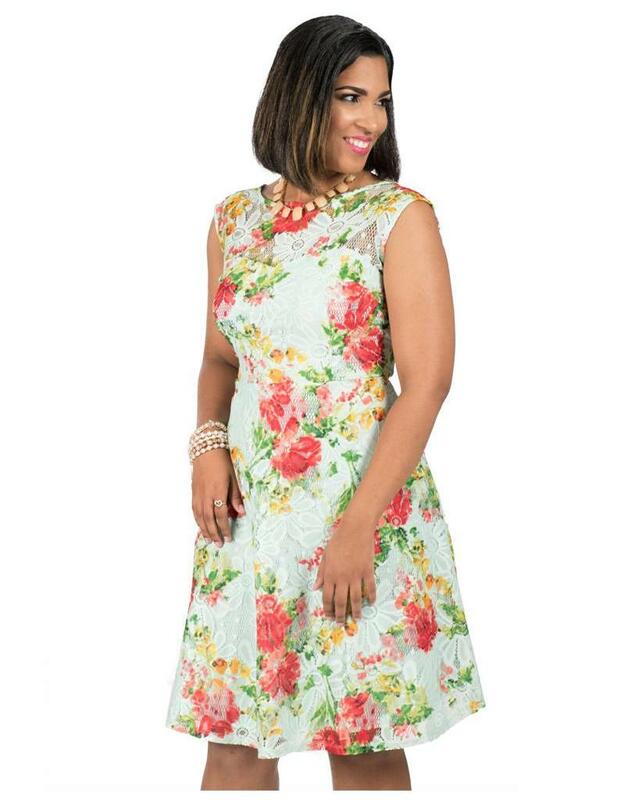 Pair this dress with a fascinator for your dressier occasions and a clutch and necklace for your daytime adventures.